Home ownership could be the biggest financial investment you make in your lifetime. Not only is it a big investment, but home is also where “life happens” the most for a person. Home is where you can relax, where you can celebrate, and where you can grow. Home is an important place! 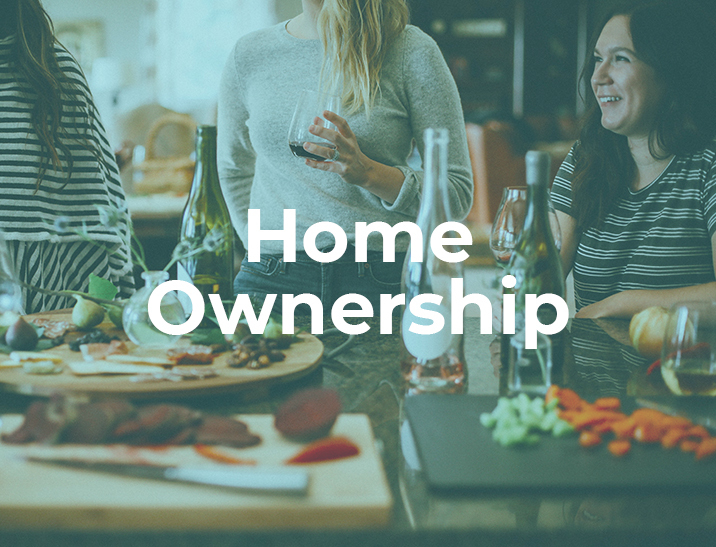 Look here for articles about whether you should rent or buy a home, the costs of owning a home, more information about property taxes and home insurance, and more. Everything you need to know about owning a home can be found here. In these articles, also learn more about how to take care of your home to protect your investment and well-being. Periodic inspections, repairs, and remodeling can improve the value of your home greatly. They can also dramatically improve your quality of life by making your home safe, comfortable, and peaceful. For more information about owning a home, contact us for a no-obligation home buying consultation today. Does it make more sense to buy or rent? Should you ever pay more than appraised value for a home?